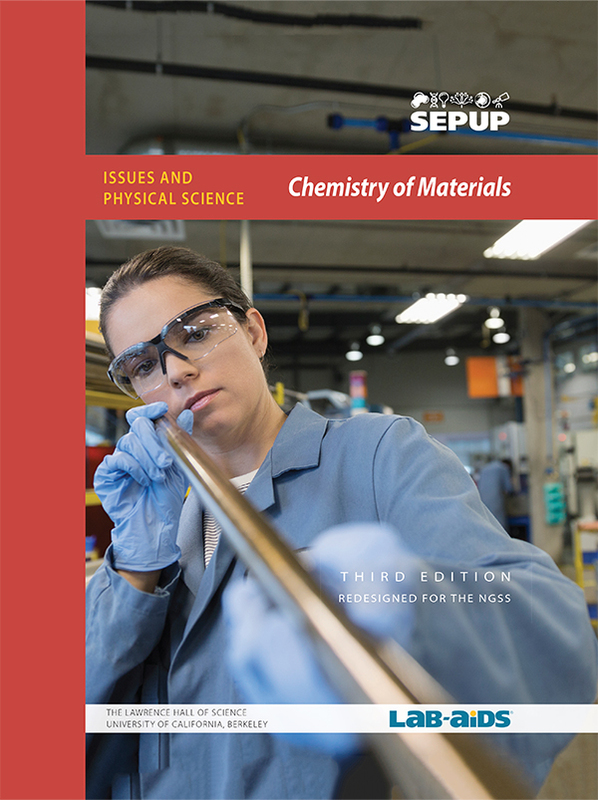 Materials unit is part of SEPUP's Issues and Science three-year Middle School program. Each unit of the program incorporates science and engineering concepts and practices with current issues. Investigate the movement of atoms and molecules within gases, liquids, and solids using the simulations on this site. Every week this site is updated with "new innovations in plastics that contribute to sustainability, safety, longer lives and better performance." This page has an article on the environmental toll of plastics. Common misconceptions related to plastic production and recycling are explained on this webpage. An article on how plastics are versatile materials but they can harm the environment and human health. A webpage that discusses plastics and the environment. This website discusses many of the postive and negative aspects of plastics. The chemicals in plastics and their affect on human health are discussed on this page. This article discusses recent estimates for the size of the Great Pacific Garbage Patch, which is composed mostly of plastic debris. Learn how materials scientists developed improved plastics for hip replacements.